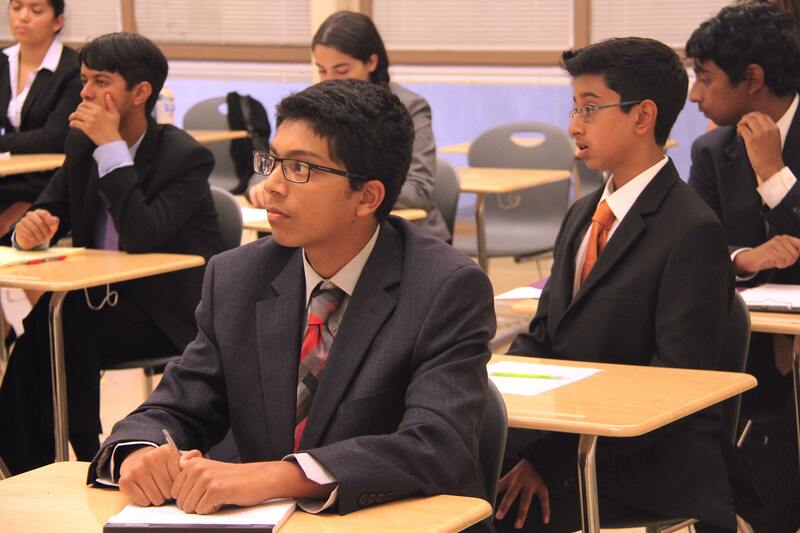 Palo Alto High School hosted the 2015 Coast Forensic League (CFL) Fall Congress debate tournament on Wednesday, Oct. 7. 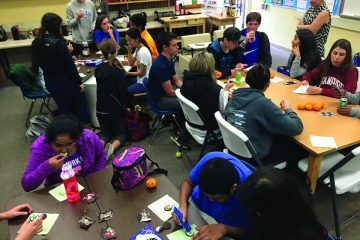 The tournament took place in the 800 building with participants from San Mateo, Monterey, San Benito, Santa Clara and Santa Cruz county schools. The tournament ended with an awards ceremony starting at 8:15 p.m. The Paly debate team expected around 80 competitors to register as well as 20 judges and coaches from varying schools to help assess the participants. There are about three of these league tournaments hosted every year, each tournament hosted by different schools associated with the CFL. Because Congress is the only type of debate offered in this tournament, the tournament is at a smaller scale than that of other league tournaments. Although most members of the Paly debate team participate in Lincoln-Douglas debate, Paly started its Congress debate team just last year,.Consequently, the number of members participating in Congress debate is not nearly as prominent as the Lincoln-Douglas debate team. A Congress debate style tournament has certain distinctions from other styles of debate tournaments, straying from the style of the Lincoln-Douglas debate tournaments, which focus on debating over morals and values. Congress debate tournaments focus on debating over bills and laws, similar to a mock legislature. Congress type debates are structured like persuasive essays. These debates consist of three parts, an introduction, body, and conclusion. 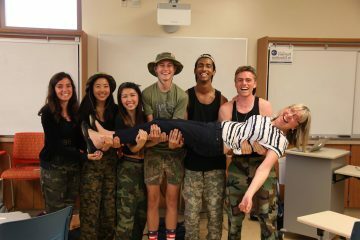 Because host teams usually do not participate in their own tournaments, members of the Paly debate team will be running the food vending, helping with the tabulation room and monitoring each classroom to ensure no foul play. 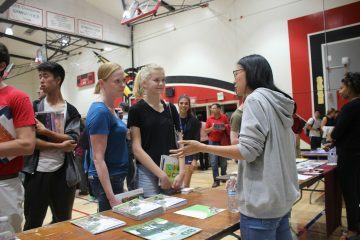 California CFL mandates Paly and other schools associated with the California CFL to host one debate tournament every two years.